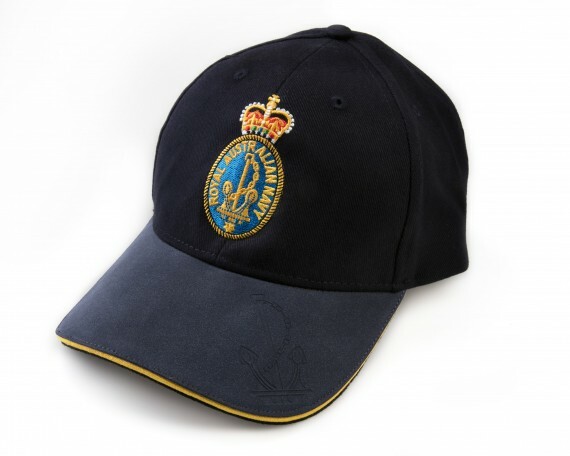 Stay sun-smart throughout summer with this stylish cap featuring the Royal Australian Navy emblem. 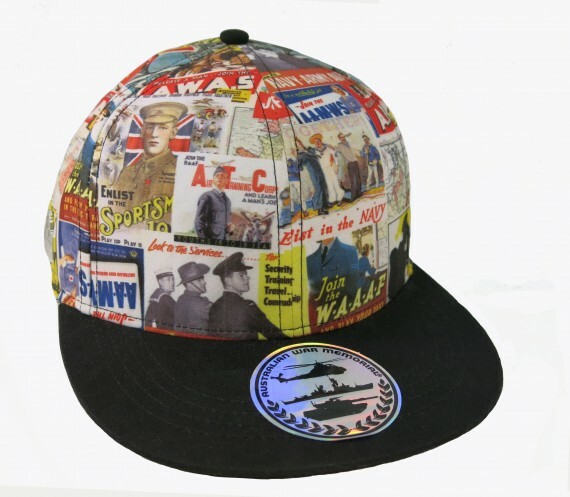 This machine-stitched cap is made from a heavy brushed cotton. 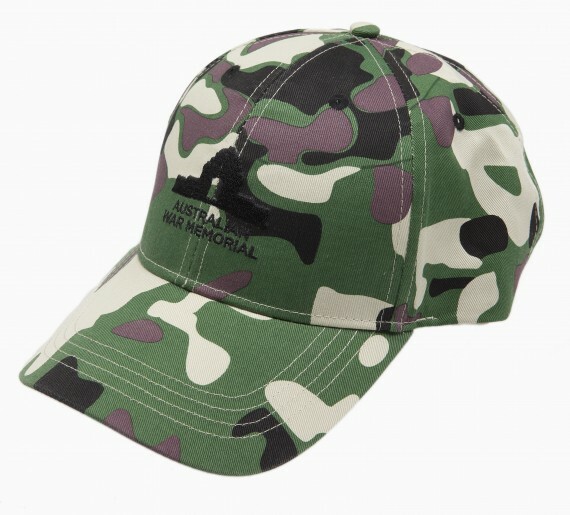 The embroidered emblem is located on the front of the cap, with a suede-finish peak featuring an embossed anchor and yellow trim. 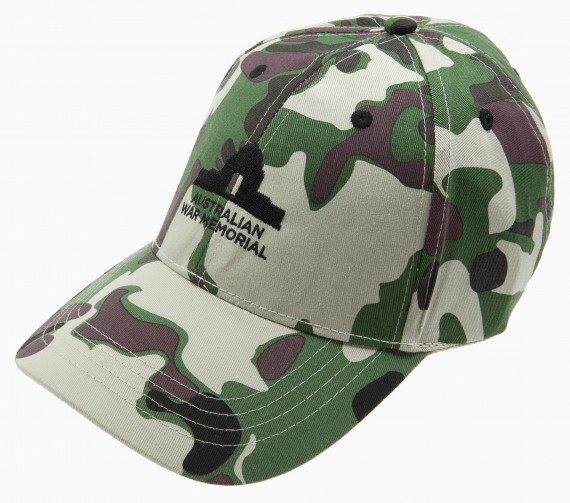 The cap is fully adjustable cap with silver-coloured decorative metal fastener bearing the Australian War Memorial logo at the rear.